A significant upgrade to the canSAR database will now give scientists access to 3-D structures of faulty proteins and maps of cancer’s communication networks, according to Cancer Research UK-funded research published in Nucleic Acid Research on January 4. The canSAR database was developed by The Institute of Cancer Research (ICR), London, and provides detailed information about the effects of one million drugs and chemicals on human proteins. The free-to-use resource enables scientists to design new cancer treatments. 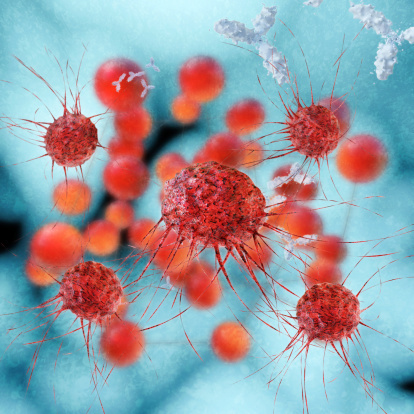 The new version of canSAR uses artificial intelligence to create 3-D images of cancer-causing molecules and identify communication lines within tumour cells, creating greater potential for new cancer drugs and approaches to treatment.